STYLE: Piping and 2.5cm baffle outside and 2cm baffle inside PACKAGING: According to customer's requirement Down material is the warmest natural material in the world.Its special structure can absorb moisture extremely quickly and releases it again away from the body. The fabric is high quality. It is soft and light especially no noise. This special stitching with baffle inside and outside let more air inside the quilt so it will be warmer than nomal stitching quilt. The quilt is the softness, warmness and lightness. STYLE: Piping and double stitching PACKAGING: According to customer's requirement Down material is the warmest natural material in the world.Its special structure can absorb moisture extremely quickly and releases it again away from the body. The fabric is high quality. It is soft and light especially no noise. 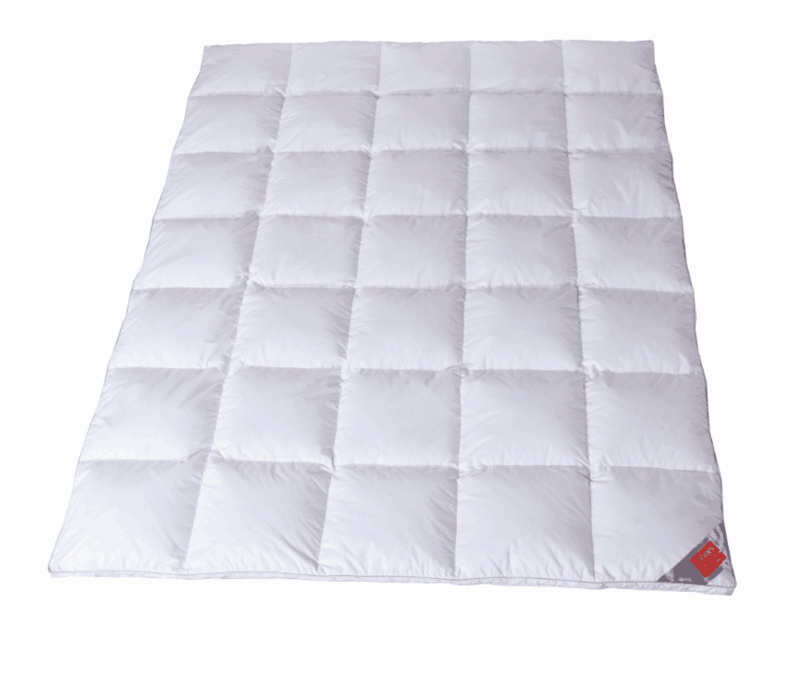 The quilt is the softness, warmness and lightness. Style: Piping and double stitching or binding Package: According to customer's requirement TENCEL Is natural hygiene fiber that is anti-bacteria and dust-mite material. TENCEL quilt guarantees the best possible night's sleep by absorbing and rapidly removing the body moisture that is produced as we sleep. Style: 1.5cm binding Package: According to customer's requirement Bamboo Fiber has natural functions of anti-bacteria and dust-mite. 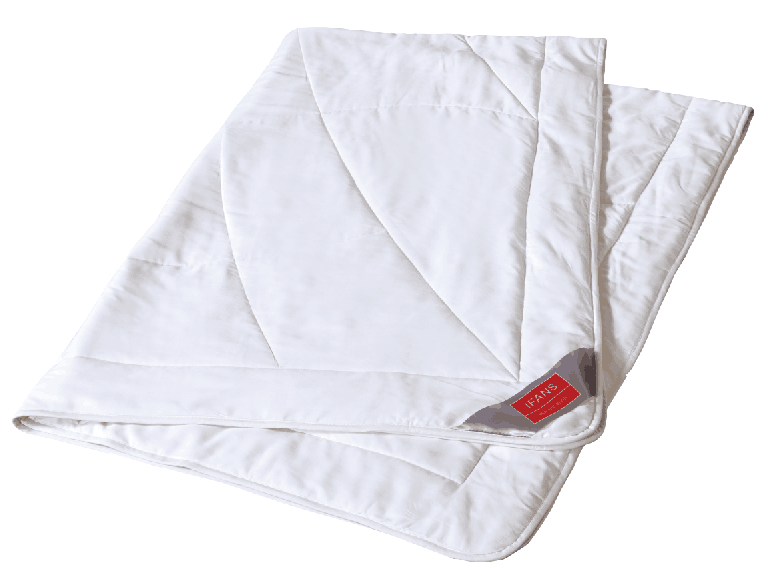 Bamboo fiber is known as breathing fiber so bamboo quilt guarantees the best possible night's sleep by absorbing and rapidly removing the body moisture that is produced as we sleep. 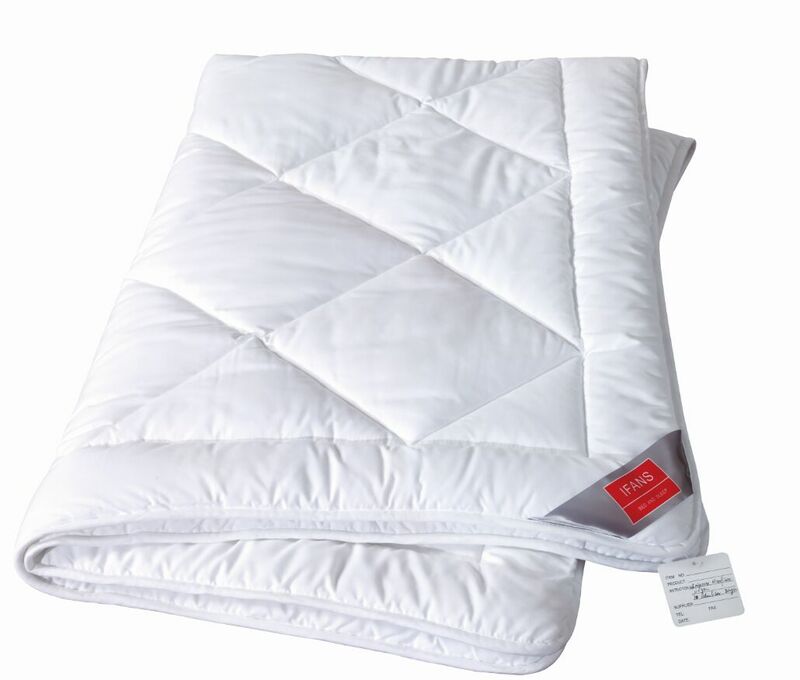 Style: 1.5cm binding Package: According to customer's requirement Cotton is natural material that is breathable , comfortable and silky, which is also close to the skin.The filling of cotton has been made special treatment so the quilt can be washed by machine.